Gertie and Fortune are sentenced to three days of anger management camp following a fight with Celia outside City Hall. While there they search for clues proving the judge who sentenced them received kickbacks from the company running the camp. But they soon discover a crooked judge is the least of their concerns. Someone may have been murdered. 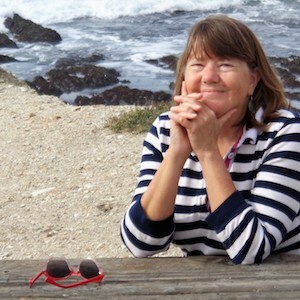 Join Gertie, Fortune and Ida Belle as they try to solve the mystery of The Mutiny on the Bayou. 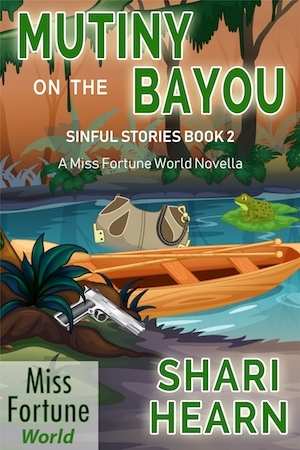 Mutiny on the Bayou is book 2 in the Miss Fortune World: Sinful Stories series.